The now closed Silk Road website, an online black market, was known as the eBay or Amazon of drugs by its users. It famously ran as a Tor hidden service and accessed via an ‘onion’ address to help keep users anonymous. Silk Road was shut down in October 2013 with Ross Ulbricht alleged to be the founder. 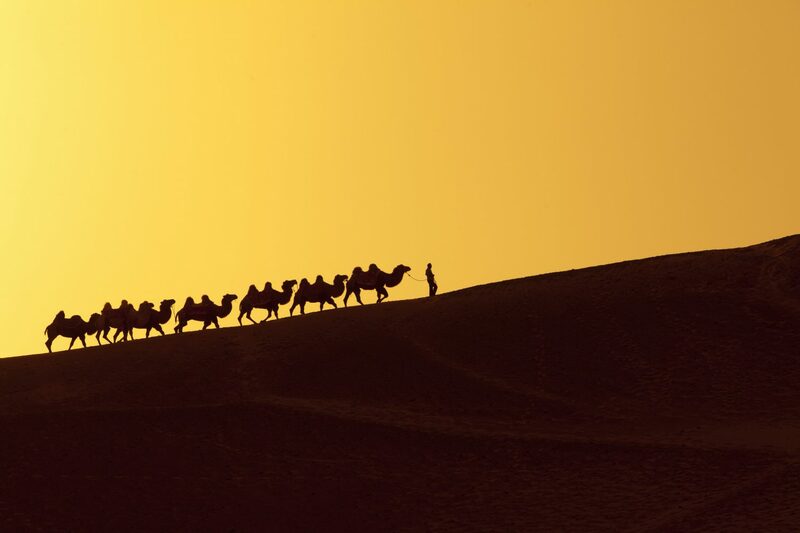 CoinDesk took an in-depth look at the Silk Road story, one year after it’s shut down. Ross Ulbricht, who was sentenced to life in prison in 2015 for operating the now-defunct dark market Silk Road, has lost his appeal. In CoinDesk's "Bitcoin Milestones" series, attorney Marco Santori recalls the heyday of Silk Road, its sudden downfall and its legacy for bitcoin. Ernst & Young has announced it will auction $12.9m worth of bitcoin confiscated from a former Silk Road user. The US government now believes a corrupt Secret Service agent may have stolen additional bitcoins during the Silk Road investigation. A former Secret Service agent who pled guilty to crimes committed while investigating Silk Road has been arrested again. The US government has unsealed charges against a former high-ranking employee of the Silk Road, the now-defunct dark market. Digital Currency Group's Genesis Trading and bitcoin hedge fund Binary Financial are set to participate in a government auction of bitcoin this week. Carl Force, a corrupt federal agent who worked undercover at bitcoin-accepting drug marketplace Silk Road, was sentenced to 78 months in prison today. An ex-DEA agent who went rogue during the Silk Road investigation faces sentencing this Monday.